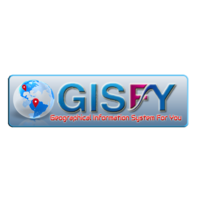 GISFY is a global information technology company providing GIS and software services to clients in sectors ranging from navigation & location based services, utilities, telecom, natural resources, land & property, and government & funding agencies. GISFY core competency lies in providing solutions across the entire geospatial value chain - from data enhancement including every manner of data conversion, to software development, and consulting. The ability to offer complete solutions, comprising data, software, and engineering under one roof, is a key differentiator for the company.